The modules are one of the keys to productive usage of Powershell. In this article, I would like to list X reasons why you should write and use your own modules. 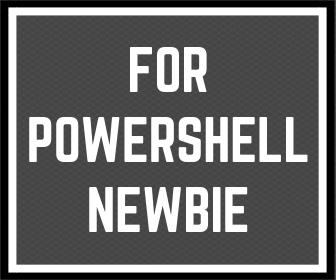 If you don’t know what is the Powershell module or you don’t need to write your personal modules this article is for you. In simple words, a Powershell module is a group of Powershell functions stored in one file. Any of the Powershell functions is available as a command in your script or Powershell console after module importing. 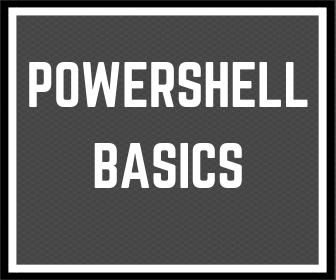 In Powershell are a few different module types. For Powershell newbies, I recommend using the Powershell module stored in the psm1 file. You can easily use the Powershell module many times in your scripts. After some time you will have a lot of functions which you can import to Powershell console or scripts. Thanks to Powershell modules you will save time. One of the ways is to write Powershell module dedicated to complete some tasks. Also, you can create psm1 file during writing Powershell script. When you see that functions which you wrote during preparing Powershell scripts universal and can be used in other scenarios, you can separate them to another file. With Powershell module, you can quickly and easily share your functions with other people. If you work in a team, it’s huge advantages. One of the places where you can find public modules is Powershell gallery. When you want to publish a Powershell script, one of the best practice is to describe requirements. When you write and use your Powershell module in your shared script, it’s easy to list what is required to run the Powershell script. 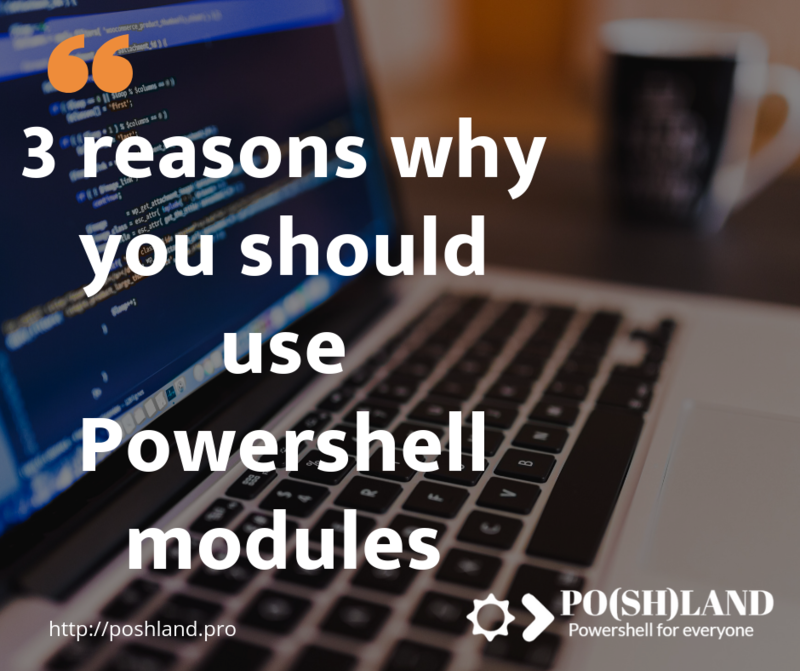 Above, I listed the most important benefits of Powershell modules why you should use it. It will improve your work. It’s like additional packets in other programming languages. Now you can find thousands of Powershell modules on the internet. Why not use them? What is the most popular Powershell module for you?